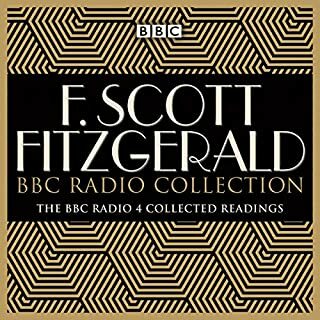 If you like F. Scott Fitzgerald and missed out listening to these specials over the years, then this is an essential download. Worth it for the short stories, where the BBC specials are the only professional recordings of them. Also want to thank Audible for responding directly to my original review, and adding Chapter titles. ORIGINAL REVIEW: Terrible presentation; Not a single chapter marker for any of the books, which makes it impossible to pick what to listen to. Avoid until they change this.